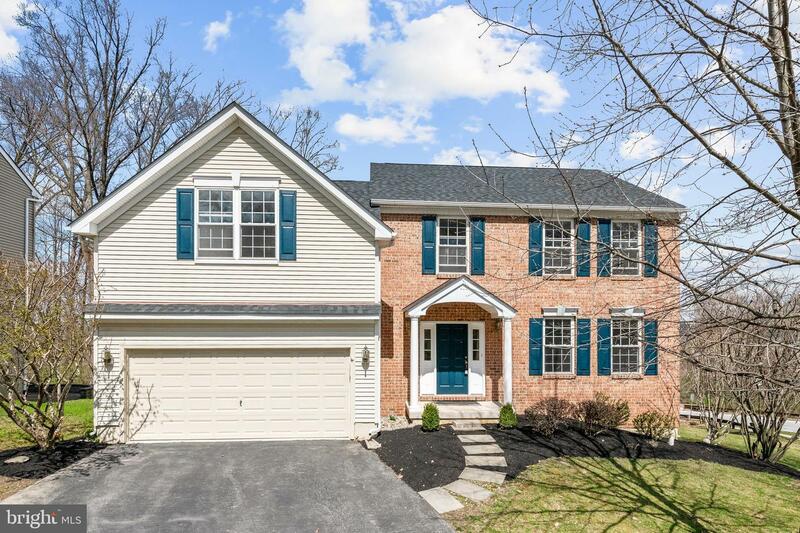 Welcome to 799 Southwind, a move-in ready home located in the wonderful neighborhood of Windridge and award winning Downingtown School District. 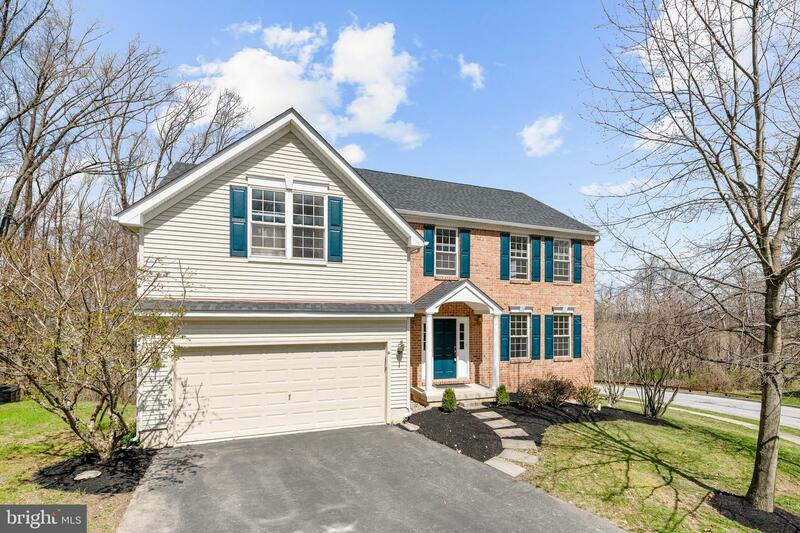 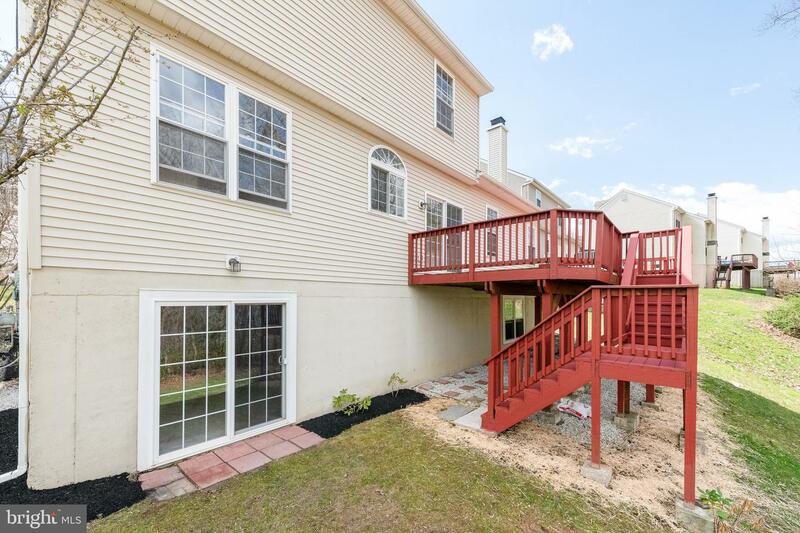 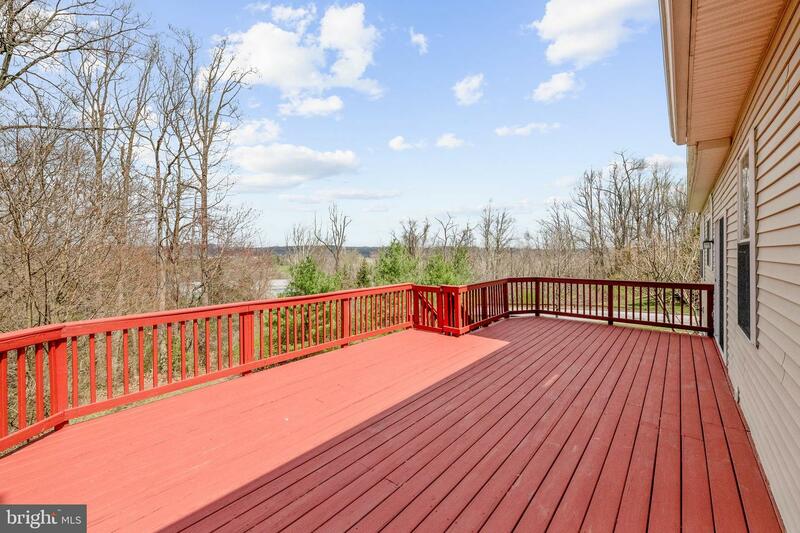 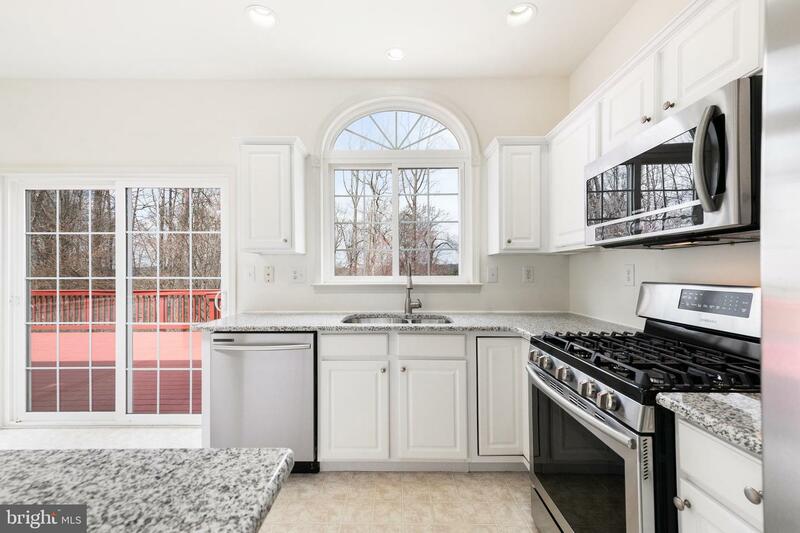 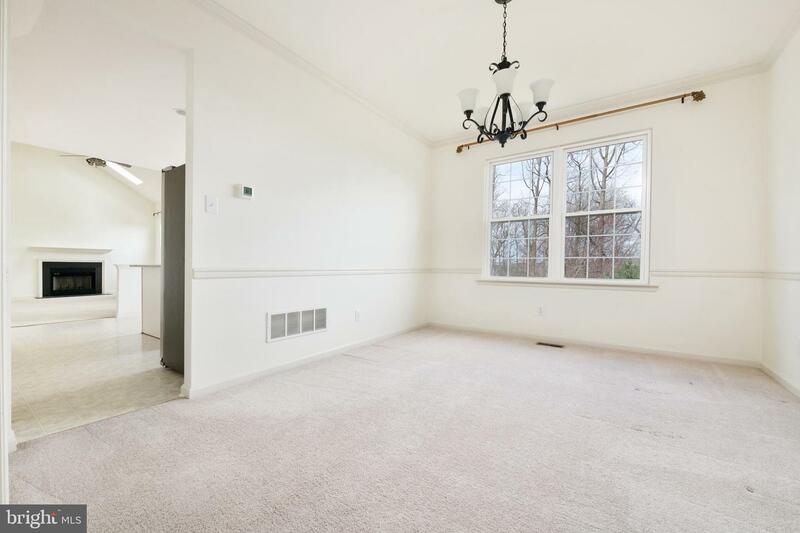 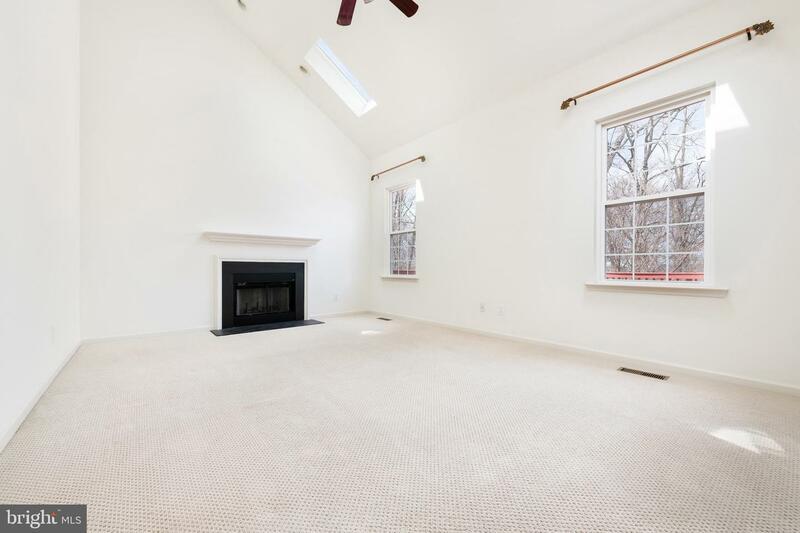 This 4 bedroom, 2.5 bath Colonial has been freshly painted throughout. 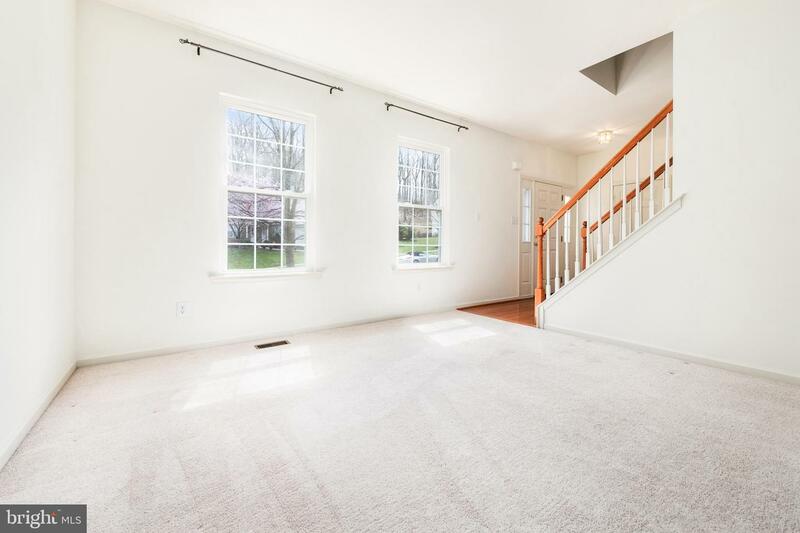 Enter the foyer to hardwood floors flanked by the living room which flows into the formal Dining Room. 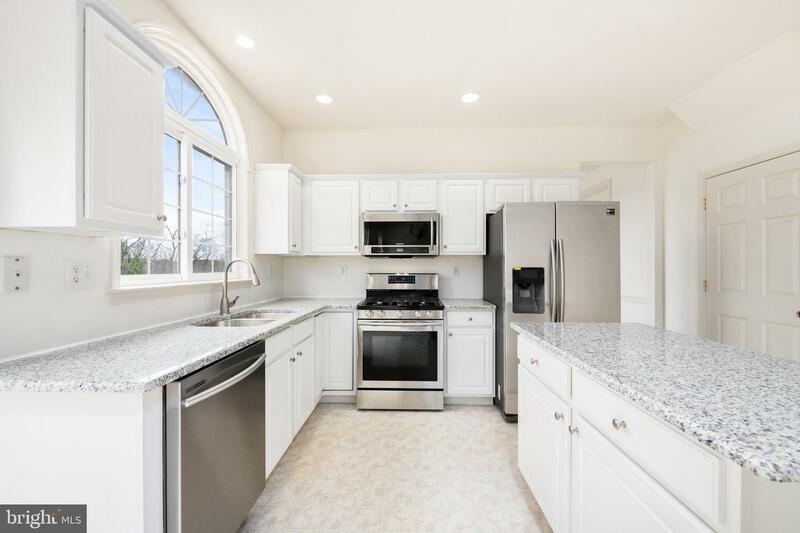 The foyer leads to the kitchen with island, new granite counter tops, new stainless steel appliances, new stainless steel double sink, and a breakfast area with a sliding door leading to the deck overlooking the backyard. 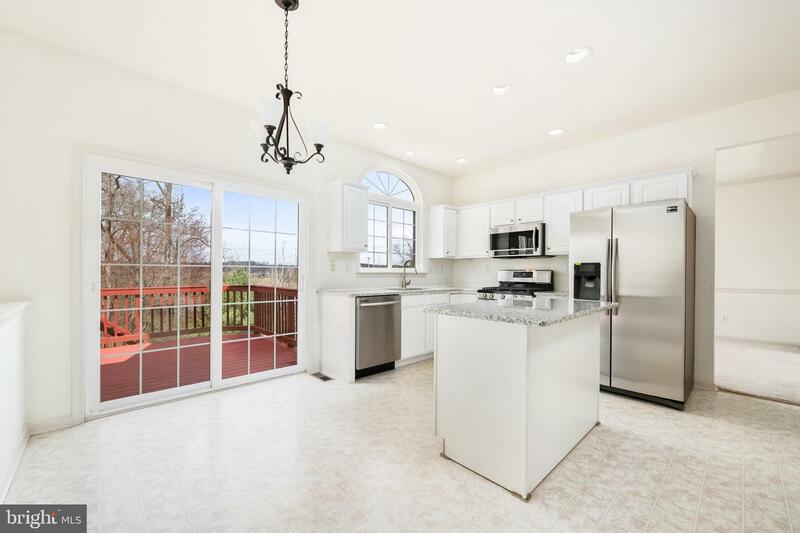 The kitchen is open to the two-story family room bathed in natural light from the large windows with views of the backyard. 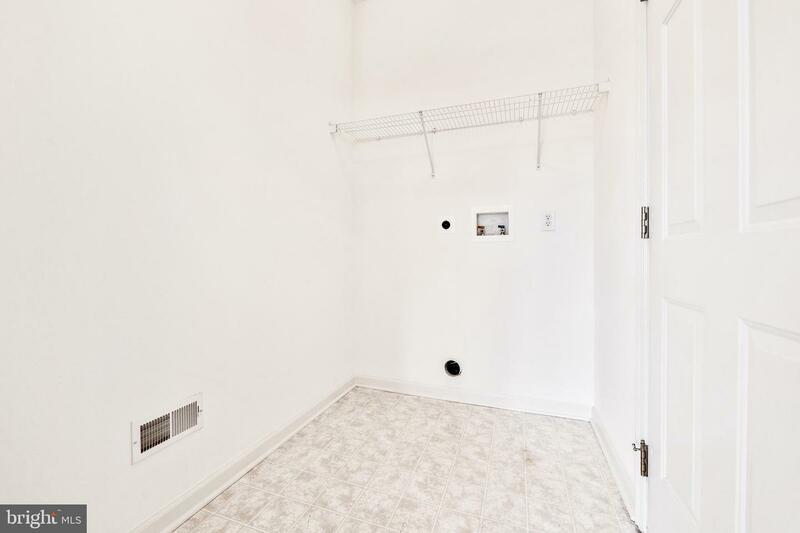 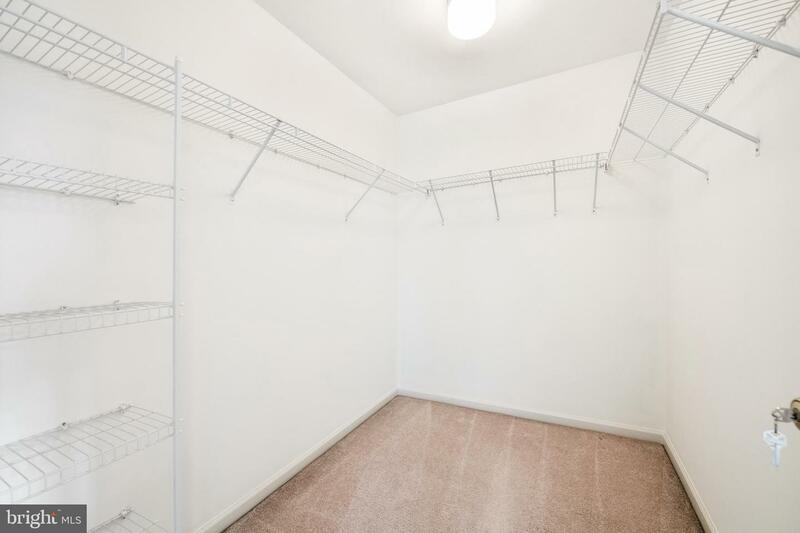 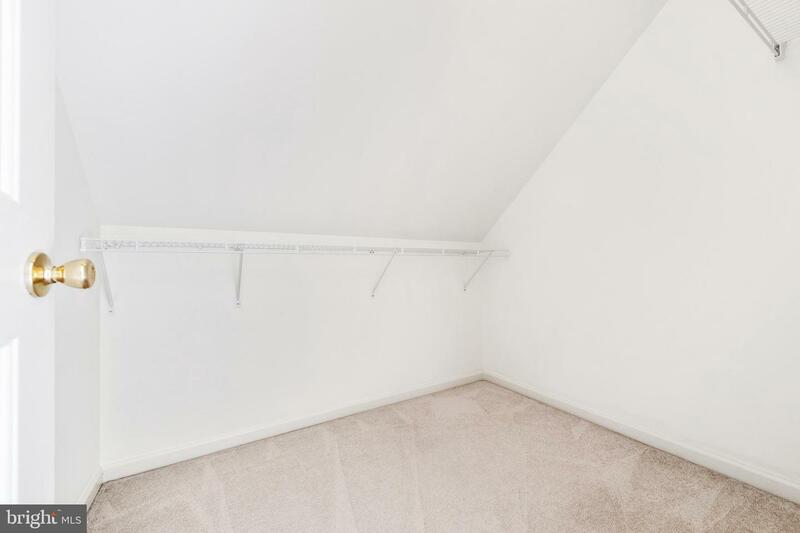 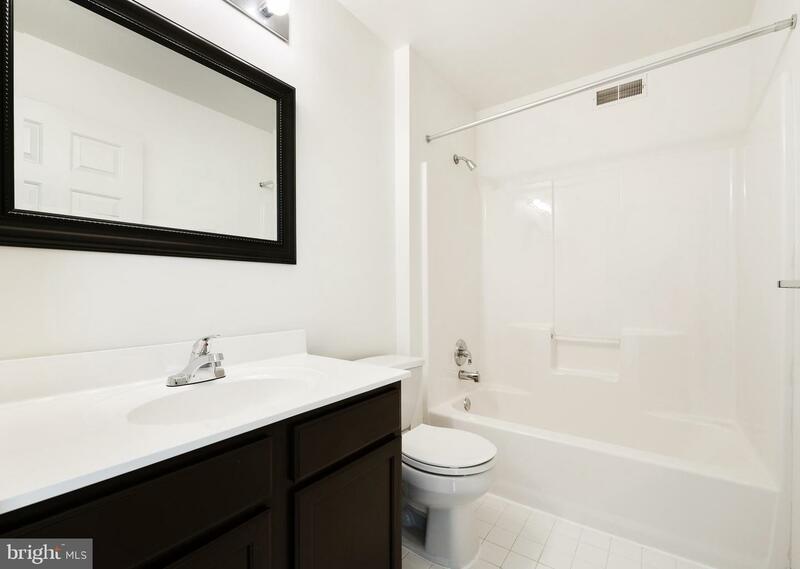 The conveniently located laundry room and powder room finish off the main level. 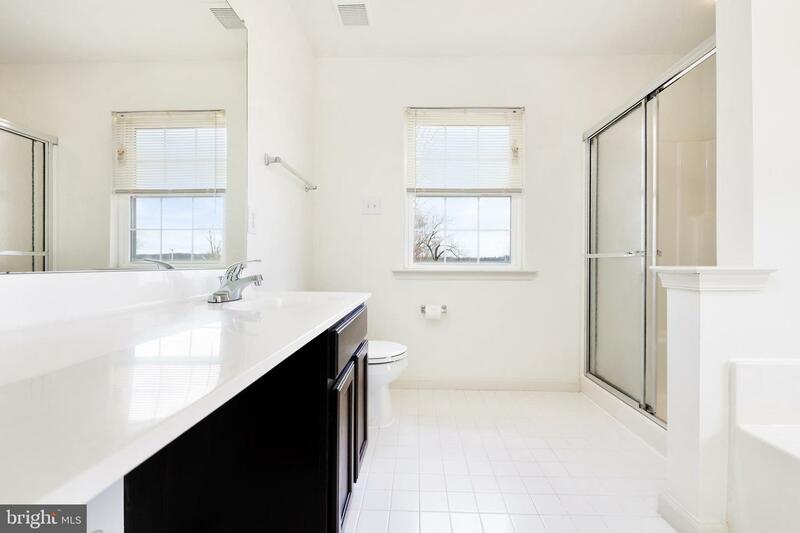 The upper level offers the Master Bedroom with walk-in closet, en-suite bathroom with double sinks, shower stall, and soaking tub. 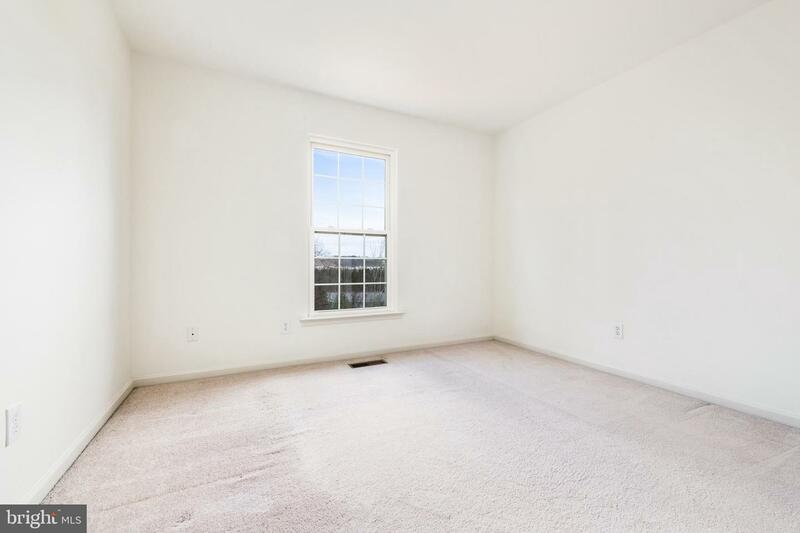 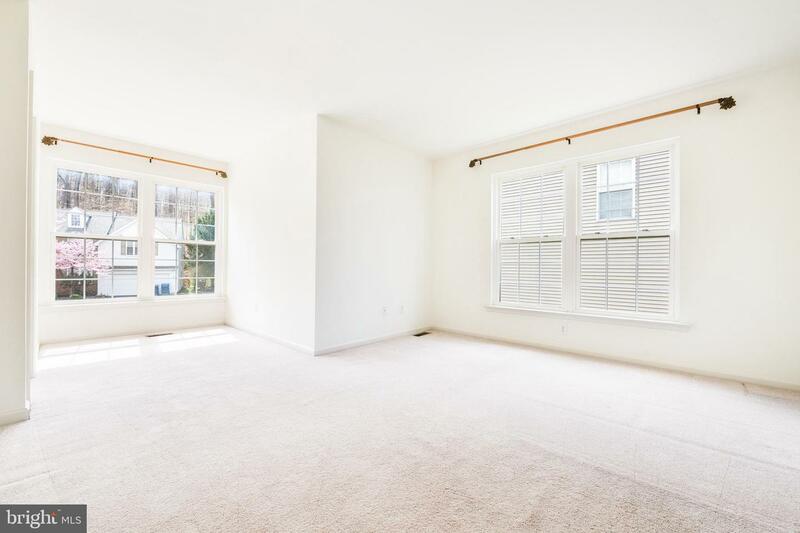 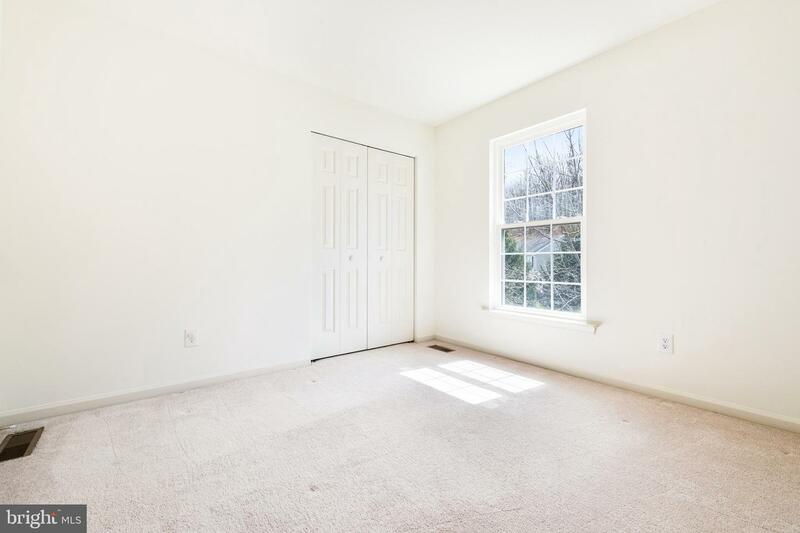 Two additional bedrooms and a fourth oversized bedroom and hall bath finish off the upper level. 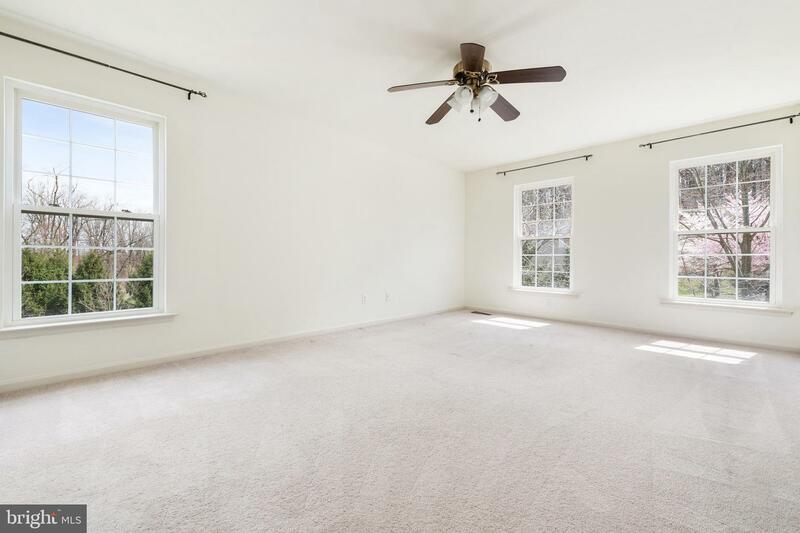 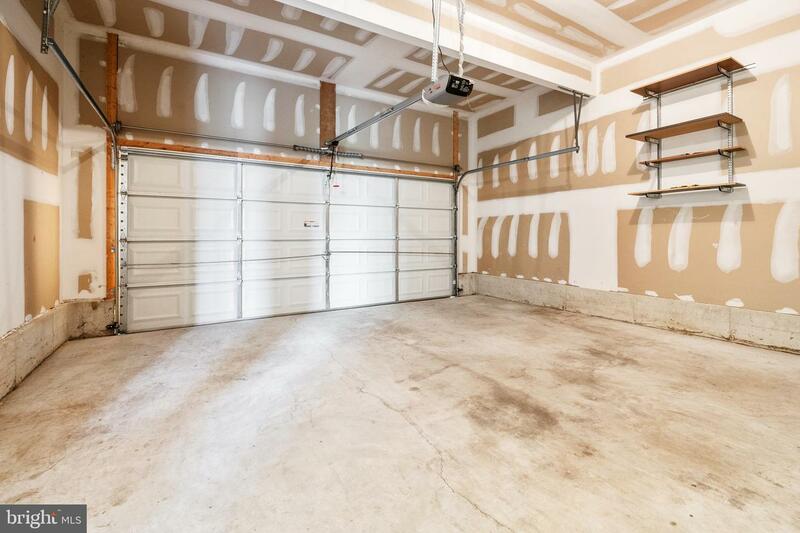 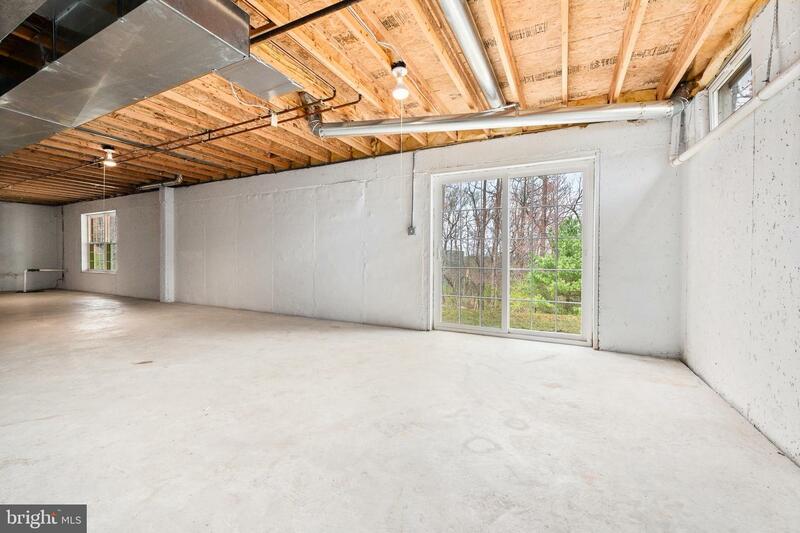 The unfinished walkout basement with high ceilings, oversized windows, and sliding door leading to the backyard is waiting for you to create additional living space. 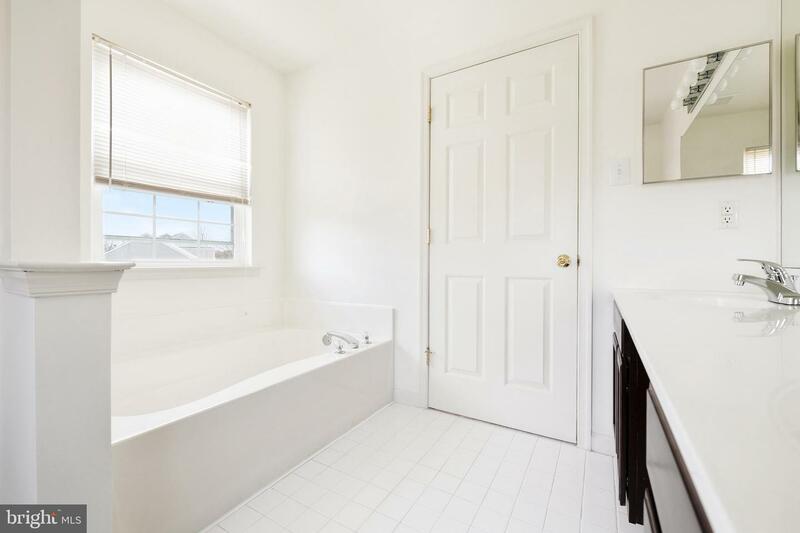 This home is conveniently located near major commuting routes, train, restaurants, and shopping.